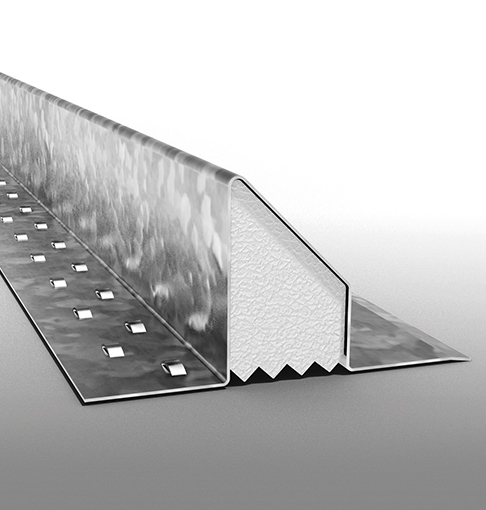 Supergalv Lintels are the only range that guarantees complete and consistent protection. Painting cut ends after production will always leave weak points for corrosion to begin. At Birtley, no edges are ever left with inferior protection. That’s why Birtley Supergalv is the ONLY lintel range that guarantees complete and consistent protection. This is 30% stronger than the pre-galvanized steel sheets typically used by other suppliers. Steel is a tried and tested material with a reliable life span. Every Birtley Supergalv lintel has at least 65 microns of zinc, while other well-known brands have as little as 19 microns. Assuming a location with a corrosion rate of 1 micron per year, a Birtley lintel is expected to reach 65 years before first maintenance. In the same location, an inferior lintel may not even last 19 years if its paint becomes damaged. This reduces heat loss across the cavity. High thermal efficiency as standard. Our standard cavity lintels deliver up to a 55%* improvement on SAP default values in thermal bridging. Every standard lintel complies with EN845-2 and all current European regulations. 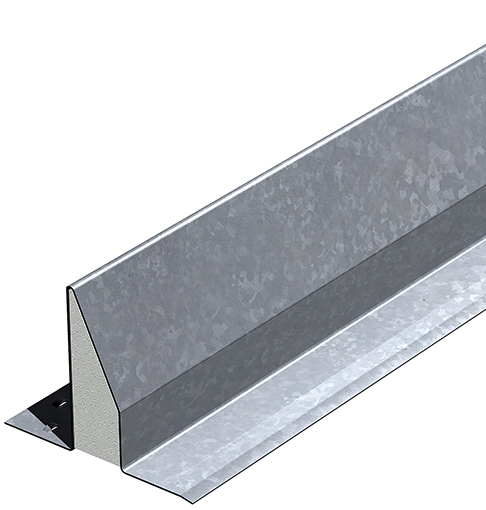 A range of single piece, pressed steel cavity wall lintels, complete with factory fitted EPS insulation and a Hot-Dip Galvanized coating to EN1461. Suitable for a cavity width of between 90 and 105mm. The inner leaf has an embossed plaster key to aid with subsequent finishes. Various options and lengths available. 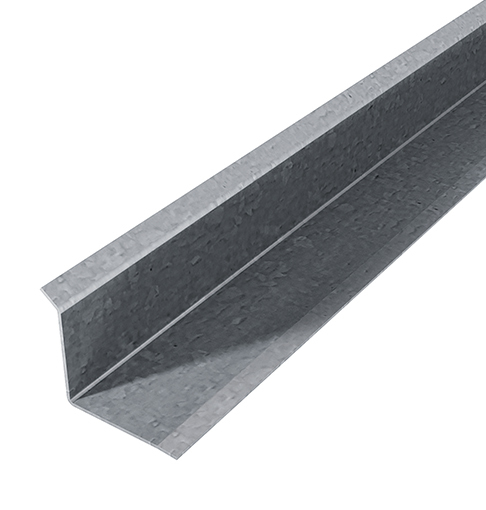 A range of pressed and fabricated steel lintels for use in cavity wall construction. Standard widths available to suit 50-165mm cavities, with load duties to suit any requirement. All variants up to and including Extra Heavy Duty are factory fitted with high performance EPS insulation. Various options and lengths are available. A one piece, pressed steel, single leaf lintel for use in external fair faced walls. Complete with a Galvanized coating to EN1461 as standard. Other material options available on request. 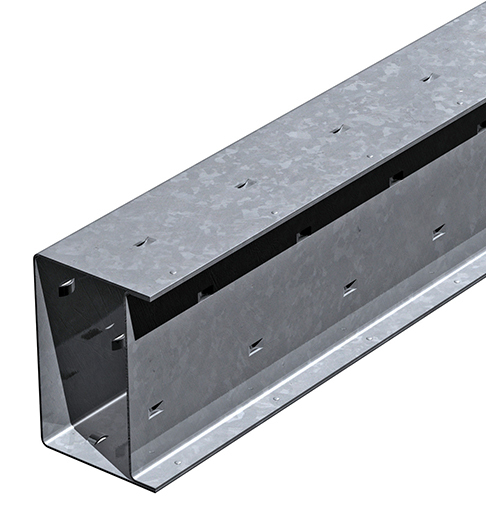 A hollow welded box lintel made from pressed structural grade mild steel. Galvanized coating to EN1461 and a plaster key to all surfaces. Various load options, block widths and lengths available. Can be insulated on request. 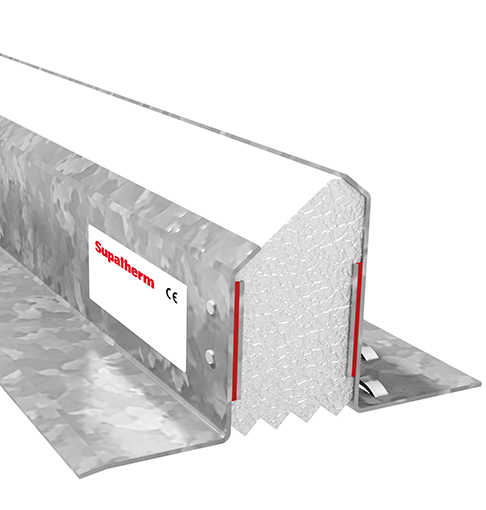 The Supatherm lintel range can reduce heat loss by around 75% when compared with a standard cavity wall lintel. 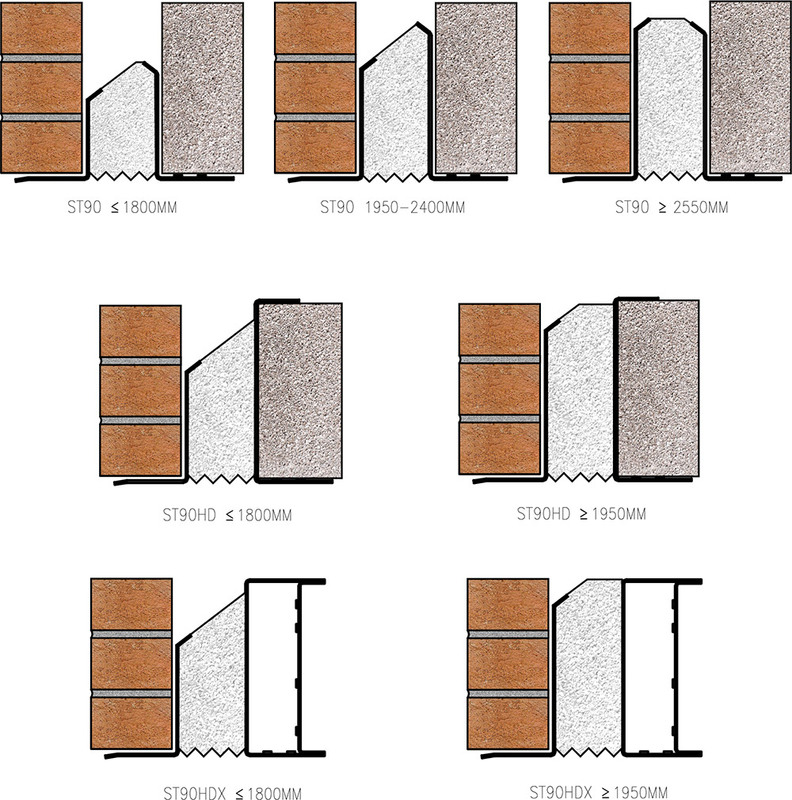 Options to suit all types of masonry and wall construction. To suit cavity widths from 90-150mm, lengths available from 750 to 3900mm. 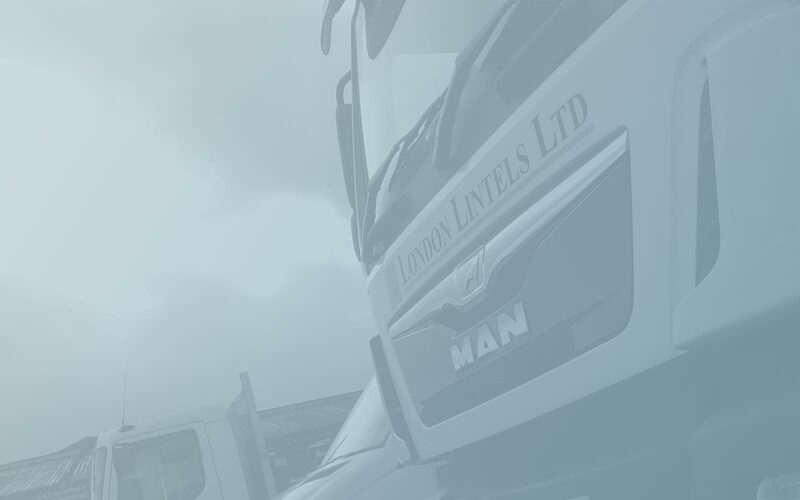 Standard duty, heavy duty and extra heavy duty available. 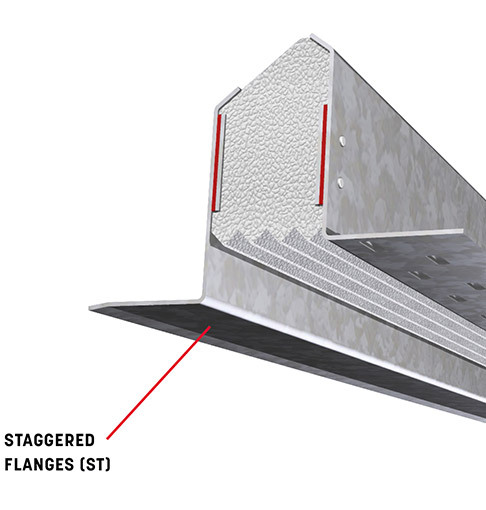 Avoids propping associated with single leaf lintels. 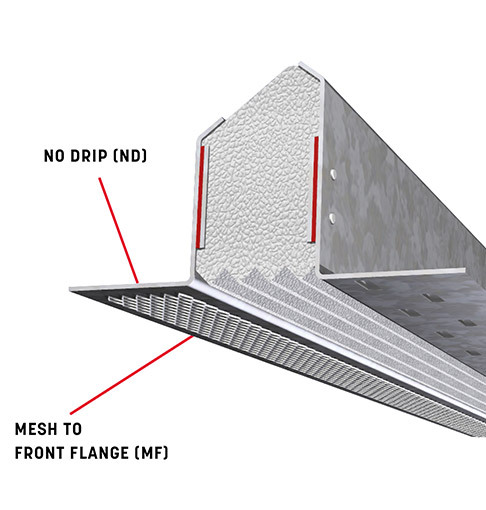 MF: A mesh can be welded to the underside of the front flange as a key to allow a rendered soffit. As the lintel is galvanized after the mesh is attached, it doesn’t compromise the integrity of the lintel. ND: To minimise the mortar bed thickness at the end bearings, e.g. when using stone heads and surrounds, the weather drip on the front flange of the lintel can be omitted. 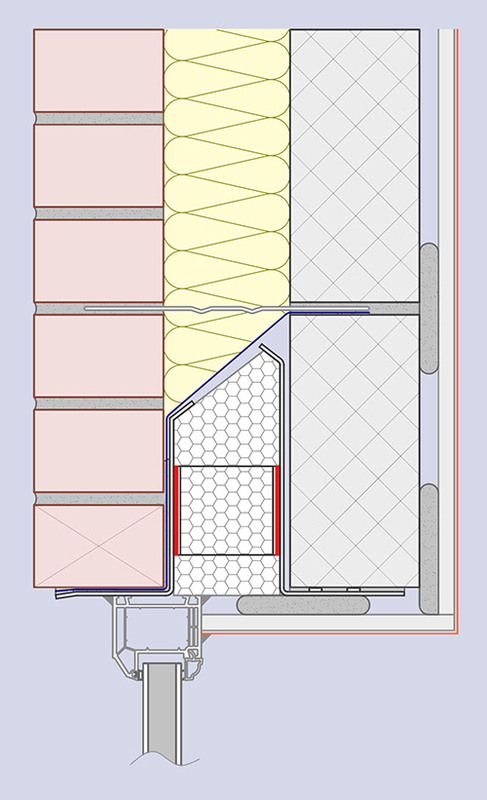 NM: Where the inner leaf of a cavity wall is fair-faced and the inner flange of the lintel is not plastered, the plaster key on this flange can be omitted. 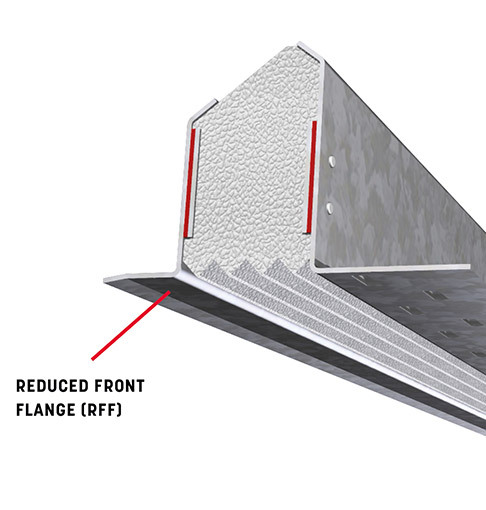 RFF: The front flange of a lintel can be reduced in length. This is most useful when using a chamfered window head or narrow brick, when a standard flange would protrude. Also used in an eaves situation. ST: Inner and outer lead flanges can be staggered to allow for uneven coursing. 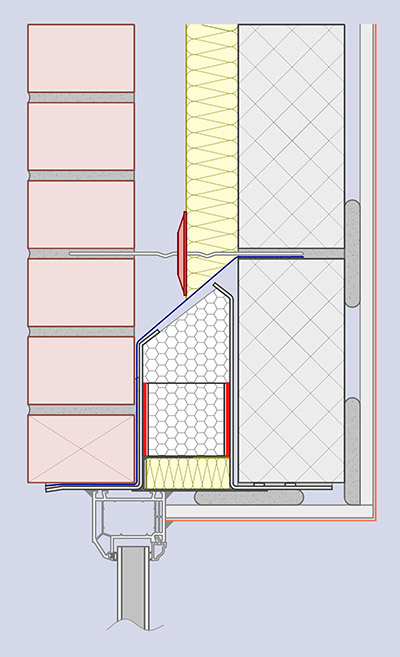 100mm cavity, partial fill insulation, with fire rated cavity closer to underside ST90 1950-2400mm shown Partial full insulation requires a suitable fire stop. 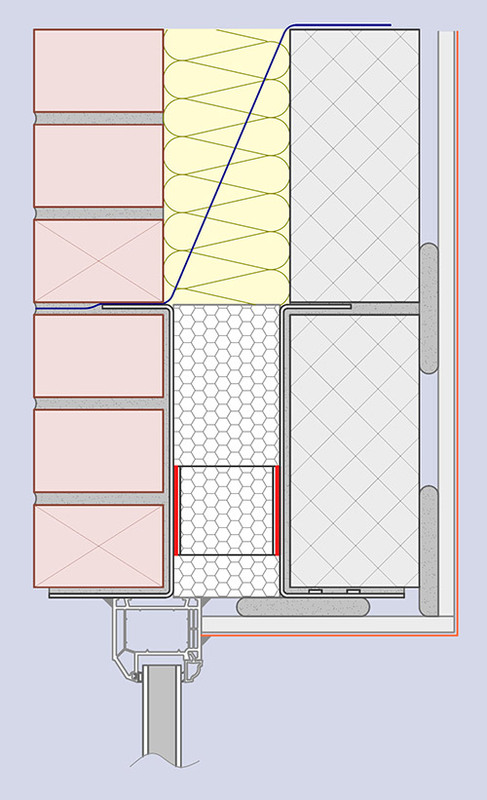 100mm cavity, full fill insulation ST90 1950-2400mm shown. 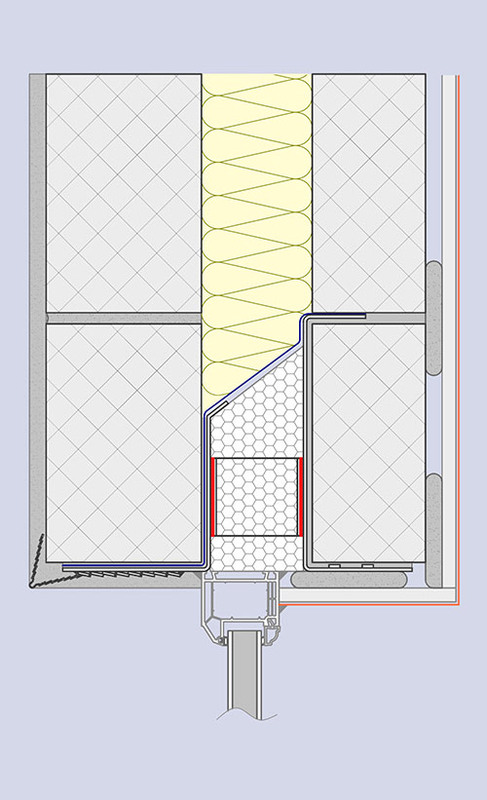 100mm cavity, full fill insulation Bespoke ST90HD shown for user where outer leaf has higher than average loading. 100mm cavity, full fill insulation, heavy duty application, mesh flange option for rendering, ST90HD 750-1800mm shown with wide outer leaf.